This is incredible. 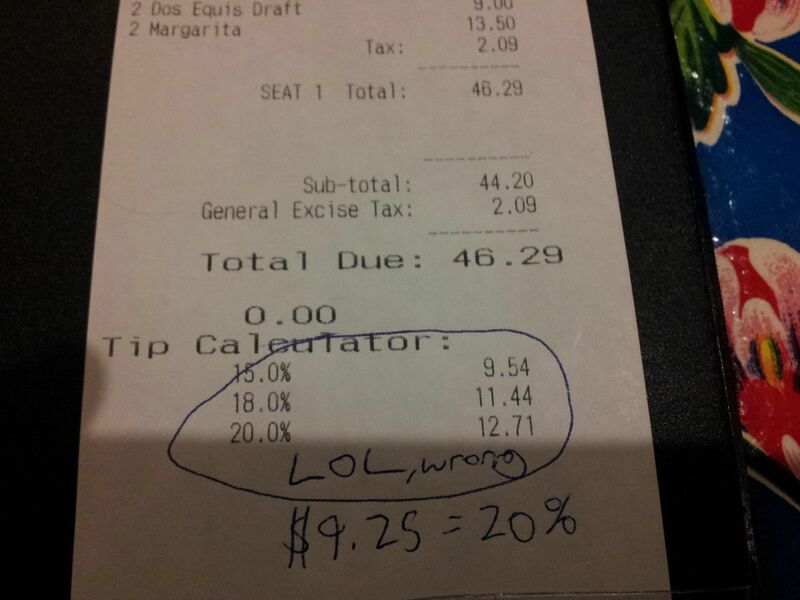 I always manually calculate the tip, I’ve never trusted the machines to do the calculation. 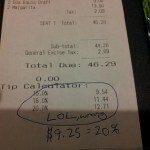 What number are they calculating on, the pre-tax or the taxed amount.